Owners Denise and Joe Comilloni, along with the SERVPRO of Tarrytown/Elmsford staff, work hard 24/7 including holidays, nights, and weekends, to ensure that their customers are taken care of in the highest level possible. SERVPRO of Tarrytown/Elmsford is committed to help others in our community by hosting events and giving back. We have raised money for Drug crisis in Our Backyard, Lifting Up Westchester, The Wounded Warrior Project, Toys for Tots, and Wreaths Across America. We are constantly looking to participate and give back more and more each year. Check out our “What’s going on in our community” page for more information about these foundations and how you too can give back. We are committed to hiring qualified individuals who have compassion and will to help their community. Each employee is required to pass a drug screen, background check, and go through a vigorous training courses to ensure they are prepared to help their customers 24/7! Our staff is always participating in continuing education courses, using the newest technology, and have up to date certifications and licenses. Employees of SERVPRO of Tarrytown/Elmsford live locally. That means they attend events in the nearby communities: schools, places of worship, restaurants, shopping plazas, or even the local parks. Each of our employees is committed and dedicated to this community. We have built our homes here, we’ve raised our families here, and most importantly, we are committed to helping our customers and giving back to our local community. If there is a fire, mold, or water damage emergency, we are committed to remediating your loss as if it were our own! 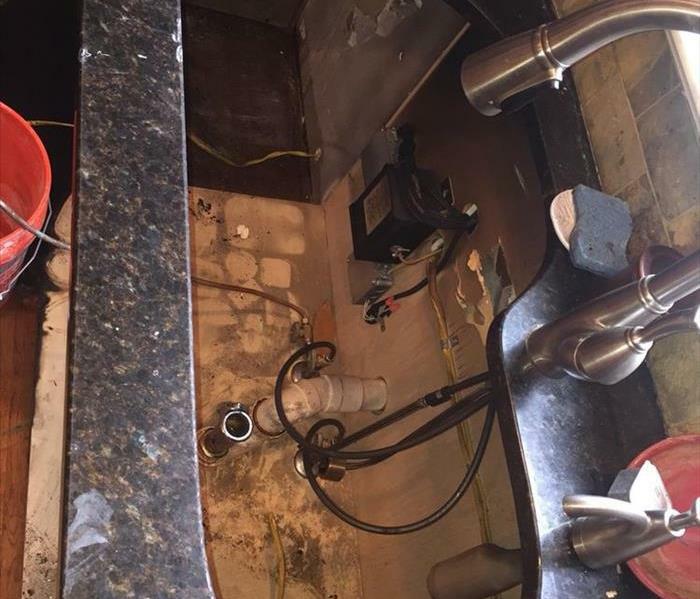 We know how overwhelming and stressful damage to your home or business having can be, which is why we are committed to making the process as easy as possible. We are here to tell you it is going to be okay! Let us take care of the damage, after all, that’s what neighbors are for. Santa's Helper is checking up on Toys for Tots Donation Box.. There's still time to donate before the elf comes back! Are your Pets Emergency Ready?